A friend hipped me to this describing it as having a ‘shoe-gazy Ritchie Valens’ vibe. I totally get it. 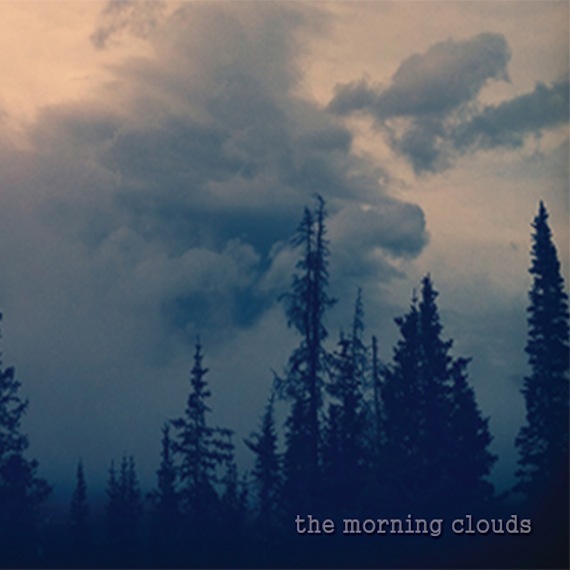 “Ends” is culled from The Morning Clouds full-length out today via Lefse Records. Not too bad; I can dig it. Immediately sent me back to the mid 90’s when I was going to collage in San Fran, listening to Belly’s album Star. Thanks for the great flash back. Do NOT drive or operate heavy machinery whilst listening to this song. Great song!